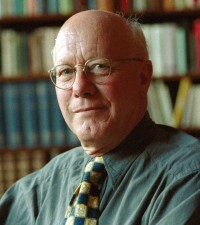 Christopher Ricks was elected Professor of Poetry at Oxford in 2004. He is the William M. and Sara B. Warren Professor of the Humanities, and Co-Director of the Editorial Institute, at Boston University, having formerly been Professor of English at Bristol and at Cambridge. He was President of the Association of Literary Scholars, Critics, and Writers, 2007-2008. For services to scholarship he was knighted in 2009. The editor of The Poems of Tennyson (3 vols., 1987), The New Oxford Book of Victorian Verse (1987), Inventions of the March Hare: Poems 1909-1917 by T.S. 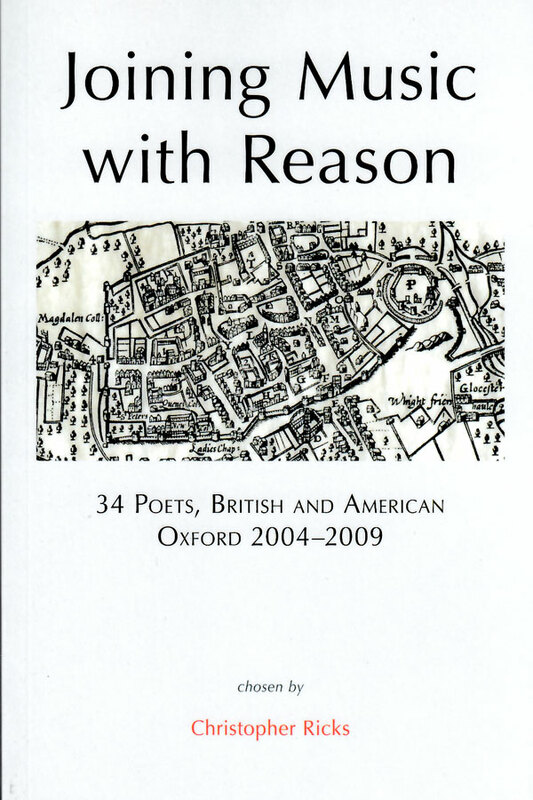 Eliot (1996), The Oxford Book of English Verse (1999), Selected Poems of James Henry (2002), and Samuel Menashe’s New and Selected Poems (2005), he is the author of Milton’s Grand Style (1963), Keats and Embarrassment (1974), The Force of Poetry (1984), T.S. Eliot and Prejudice (1988), Tennyson (1989), Beckett’s Dying Words (1993), Essays in Appreciation (1996), Allusion to the Poets (2002), Reviewery (2002), Decisions and Revisions in T.S. Eliot (2003), Dylan’s Visions of Sin (2004), and True Friendship: Geoffrey Hill, Anthony Hecht, and Robert Lowell under the Sign of Eliot and Pound (2010).